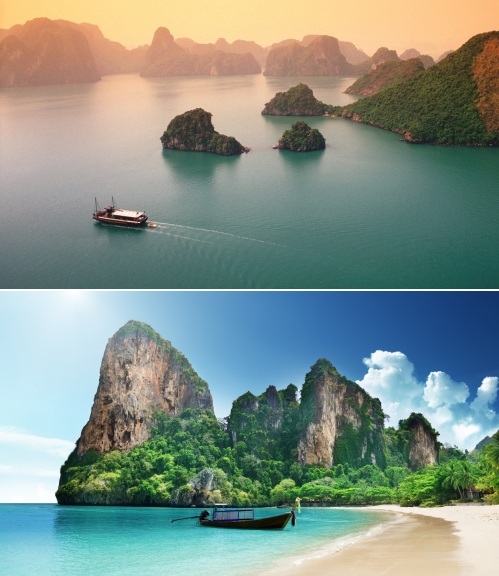 There's an interesting multi-city deal, where you can fly from Montreal to Ho Chi Minh City, Vietnam, and then fly home from Bangkok, Thailand - for just $728 CAD roundtrip including taxes. This can be a great deal for someone looking to explore Southeast Asia. You still need to find your way between Vietnam and Thailand. 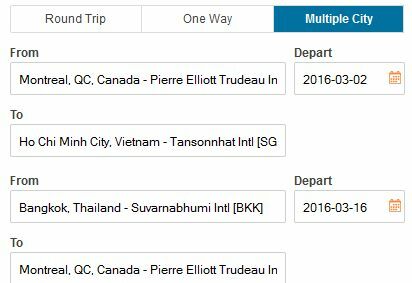 A flight between the two countries generally costs between $65 and $100 CAD. Thai Air Asia and VietJet Air are two of the low cost airlines that fly between Vietnam and Thailand. 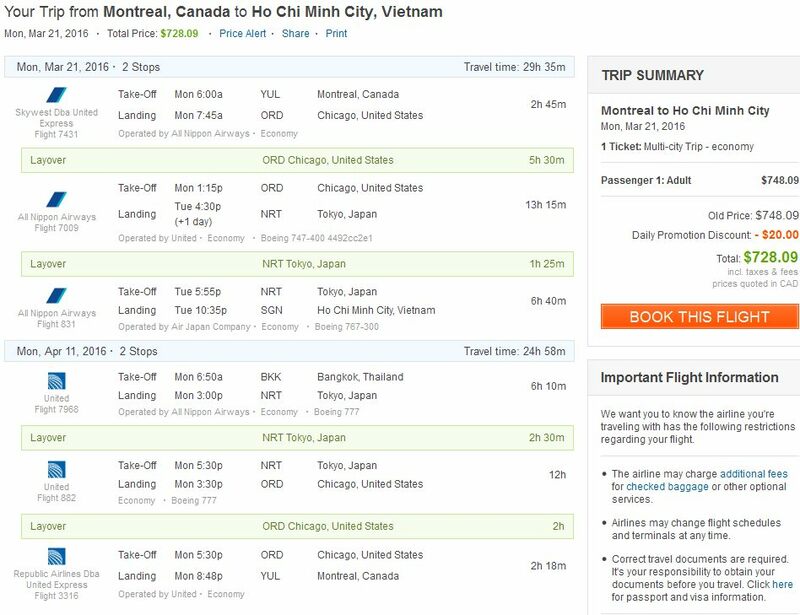 montreal, yul, flight deals, asia, bangkok, thailand, bkk, southeast asia, ho chi minh city, vietnam and sgn.